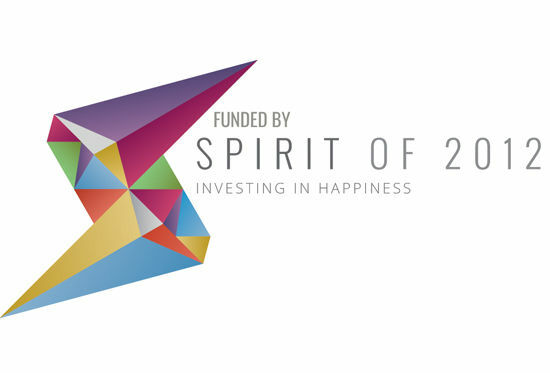 Please note that Bradford Theatres are selling tickets on behalf of WOW Bradford. Events take place at Kala Sangam and Bradford Cathedral. returning to Bradford for a third year! Southbank Centre’s festival celebrating women and girls returns to Bradford following its huge success in 2016 and 2017. 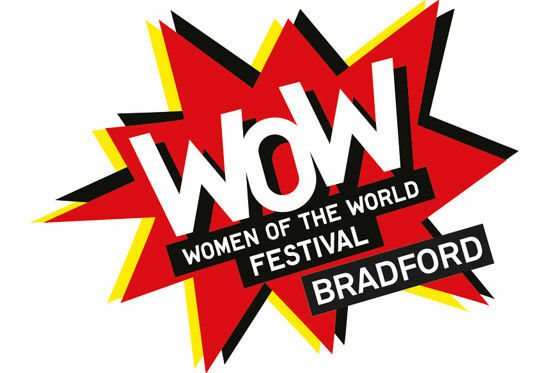 Join WOW - Women of the World at Kala Sangam and Bradford Cathedral for WOW Bradford, packed full of talks, debates, workshops, seminars and performances to engage, challenge and inspire. Bringing together speakers, activists and emerging female talent from across the world in sessions where you can take action and contribute, or just sit and listen. at Kala Sangam, St. Peter’s House, 1 Forster Square, Bradford, West Yorkshire, BD1 4TY and at Bradford Cathedral, 1 Stott Hill, Bradford BD1 4EH. WOW Saturday sessions include Badass Women of Bradford, a look at the highs and lows for women and girls in the last 12 months and exploring the some of the main stories by those who were involved; plus Munroe Bergdorf In Conversation with Emma Dabiri, Institutional Failures to Women of Colour- Grenfell, Yarls Wood, NHS, and much more. WOW Saturday also includes our smash-hit WOW Speed Mentoring, WOW Bites and the WOW Market with ideas and products to fill your mind and your shopping basket, music, performance and networking opportunities. at Kala Sangam, St. Peter’s House, 1 Forster Square, Bradford, West Yorkshire, BD1 4TY. WOW Sunday sessions include Teens Talkback, Domestic Violence; Everyone’s Problem, Passport & Privilege, WOW Views on the News, WOW Bites and the WOW Market with ideas and products to fill your mind and your shopping basket, music, performance and networking opportunities.